2-3. 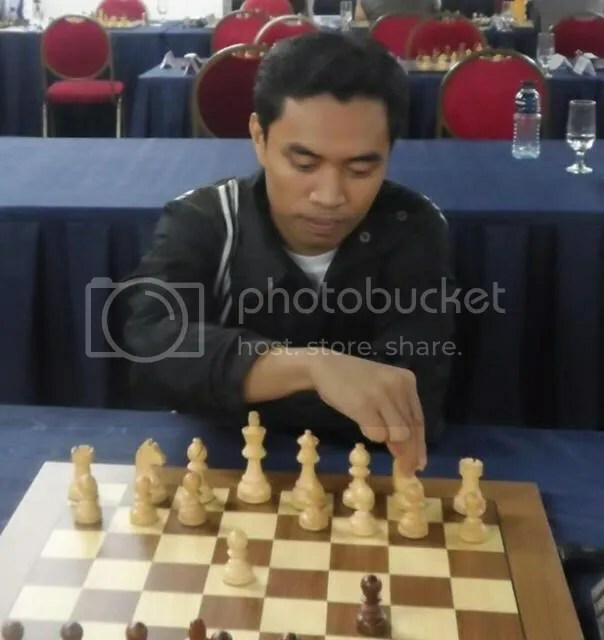 Manny Pacquiao Cup – ASIAN CONTINENTAL CHESS CHAMPIONSHIPS 2013 (Note: for Continental Championships a ≥9 games IM Norm counts as 20 games or equivalent to 2-IM norms). B. Registered 2400 FIDE rating on October 2008.